My husband recently got deported to Mexico. Can I sponsor him to Canada? How can I address spousal deportation? I met my husband in Canada, he is a citizen of Mexico and I am a Canadian citizen. He recently got deported to Mexico. Can I sponsor him to Canada? When a spousal deportation occurs the person is deported from Canada, they are barred from entering Canada, unless they obtain written permission to do so from the Canada Border Services Agency. Your husband will have to make an Application to Re-enter Canada (ARC) alongside a spousal sponsorship application. They will both have to be very carefully prepared. Given the delicate nature of the situation, it is highly advisable that you instruct an Immigration representative with experience about the specific details of your case as every situation is different in these types of complicated matters. Your husband can be allowed to re-enter Canada but only if first the sponsorship is approved and then if the ARC is successful. In some cases, ARC’s are not necessary depending on the type of removal from Canada (departure order, deportation etc). 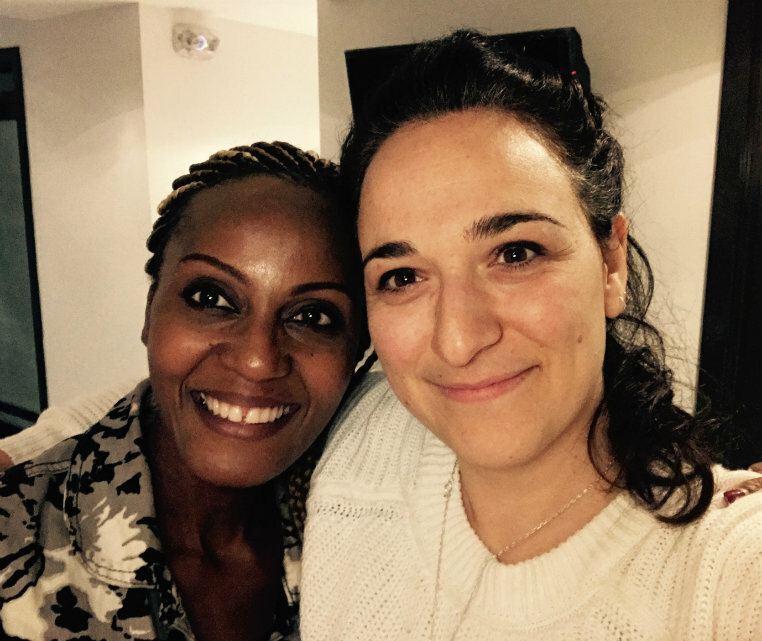 I first met Veronique, a citizen of Cameroon, on October 22, 2013, in our Montreal office. Veronique had been living in Canada for about 12 years at the time. Veronique had initially traveled to Canada from Cameroon in August 2001, at the age of 19, on a study permit. She had decided to study in Canada and broaden her horizons. Veronique graduated from nursing college in Montreal and worked as a nurse for several years. She was praised and loved by her colleagues and employer; she was a wonderful and caring nurse. Unfortunately, a few years after her arrival to Canada, at the age of 23, Veronique found herself in an abusive relationship with a man whose influence led her to be charged and convicted of fraud. Veronique took complete responsibility for her actions, paid her dues and completely turned her life around following the unfortunate event. She also ended the relationship and put everything behind her. Around November 2007, Veronique met her Canadian husband and had 2 beautiful children. In 2008, Veronique’s husband submitted an inland spousal sponsorship application to sponsor Veronique to Canada, however, as the couple did not retain proper legal representation, and with the complications of her criminal conviction, this sponsorship application was refused in 2010. The couple filed a second application in 2012, but unfortunately, given the criminal inadmissibility issues, this application was refused as well, in 2013. It is shortly after this second refusal that I met Veronique for a consultation to advise her of her options. I immediately submitted a new inland spousal sponsorship application with a Temporary Resident Permit request (special permit for criminally inadmissible applicants) in order to allow Veronique to remain in Canada with her husband and 2 children. I explained carefully in my applications Veronique’s background, the reason for the previous refusals and the details of her family life in Canada. Unfortunately, a few weeks later, Veronique was asked to present her at Canada Border Services Agency (CBSA) for an interview. Following her interview, a removal order was issued and Veronique was advised by CBSA that she had to leave Canada within a few weeks and bring in her plane tickets the following week. Given that Veronique had lived in Canada for the best part of her adult life (over a decade! ), the fact she had a Canadian husband whom she was happily married to and her 2 Canadian-born children, aged only 1 and 3 at the time, we decided, in an emergency application, to ask the Federal Court of Canada to stay her removal from Canada. Although I knew that in regards to the law, Veronique has a criminal conviction, which rendered her inadmissible to Canada, I was confident that there were enough humanitarian and compassionate grounds and proof of hardship to allow her to remain in Canada with her family until her immigration paperwork could be sorted out. I did not see a Federal Court judge denying her stay in Canada as she met the basic requirements of a spousal sponsorship application – a genuine, committed and loving relationship. Yes she was out of status and yes she had a criminal conviction, but these were errors of the past – she had no other charges or convictions, she was employed, she spoke French and English perfectly, she was educated, she was a fantastic mother and wife, she had a vast network of friends and most importantly, Canada was her home. The positive factors weighed much more in her favor than against her. But most importantly, besides the many reasons she deserved to stay in Canada, the most important one, for me at least, was that she had 2 minor children (and she was their primary caregiver) and their best interest should be the center of all decisions relating to her future in Canada. What would have been the purpose to deport Veronique from Canada at this stage, as she would be qualified to return once the spousal sponsorship application with the Temporary Resident Permits was finalized? Why separate and dislocate a family unit? Why place young children in such a difficult position? I appeared at Federal Court of Canada in Montreal on January 28, 2014, to plead her case at 9:30 am. Before we entered, I remember sitting outside the courtroom with Veronique, going over the possible outcomes and at the same time, watching her children walk and play around. I also remember her taking me aside, holding my hands and saying a short prayer – wishing for what is best to happen. The next day, to my greatest shock, I received the dismissal of the Motion and had to advise Veronique that she needed to get on that plane back to Cameroon. I could not believe this – but at this stage, there was nothing else I could have done to keep her in Canada. The Motion for a Stay was the end of all avenues to keep her in Canada. Veronique and her husband decided that it was in the best interest of the family for the children to live with Veronique in Cameroon. For this initial trip, Veronique’s husband also traveled with them to Cameroon and remained for about 1 month before returning to Canada to resume his employment in order to financially support his family. Following her departure, I would regularly receive email updates from Veronique. She would tell me that life in Cameroon was difficult, financially and with respect to safety and security for her children. After about 1 year, seeing that life for the children in Cameroon was not suitable, Veronique’s husband flew to Cameroon and returned to Canada along with the children. I regularly followed up with the Embassy processing Veronique’s overseas spousal sponsorship application and the TRP request. I advised Veronique that the processing would most likely take about 1-2 years, however, it could very well be longer than this, particularly given the fact that I had submitted a request for a special permit for her in order to overcome her criminal inadmissibility and allow her authorization to return to Canada. At the 2 years mark, given that the application processing time had now gone beyond what was posted online and expected, I began sending regularly updated documents to the Embassy and vigorously requesting the Supervisor to review and finalize the application. I submitted updated photos and documents to demonstrate the hardship and difficulties that the family was enduring. Veronique had now been separated from her children and her husband for over a year, only being able to speak to them on Skype and sometimes, only by WhatsApp messages given the poor network connection. Although Veronique was going trough a lot of hardship being separated from her husband and her children, her emails to me were always kind and considerate. She never pressured me to get a decision from the Embassy but always, very politely, asked me if it was possible to submit a request for updates. Veronique would even send me kind messages during the holidays and although she herself was going through a nightmare, she always took the time to wish me well. On November 5, 2016, I received an email from the Supervisor at the Embassy. I had sent him numerous requests to expedite since July 2016, and my last correspondence also advised the Embassy that if I had not received a decision within 30 days, I was going to file a Mandamus request to the Federal Court forcing the Embassy to make a decision. The email I received advised me that the TRP application for Veronique was approved and she was authorized to return to Canada! I was at a cottage with friends when I received this email on my phone. “Finally” – I screamed out loud looking down at my phone in my room. I immediately emailed Veronique the good news. Another 3 months later, on February 10, 2017, after 3 years since she left Canada, I received another email from the Supervisor at the Embassy advising me that the Temporary Resident Permit was ready to be issued for Veronique and she was authorized to return to Canada to reunite with her children. 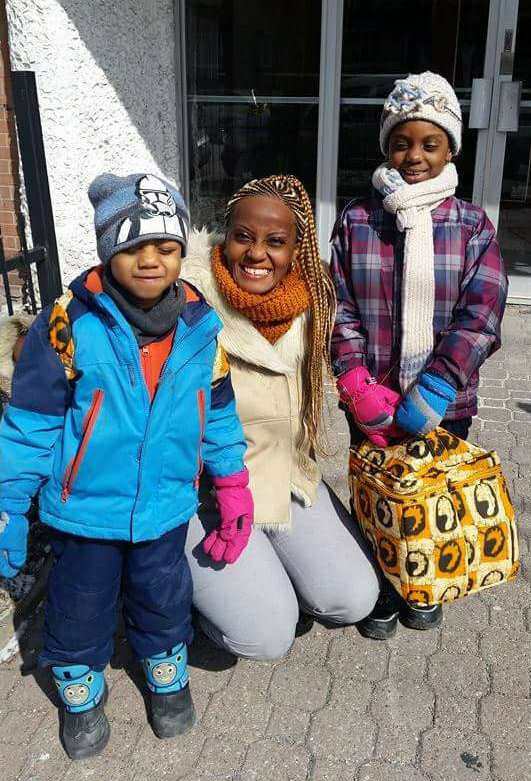 Veronique returned to Canada on March 10, 2017, and was finally reunited with her family. She sent me a picture with her children and also came by my office to say hello – we hugged, in tears both of us. She told me that she never lost her faith and remained strong and hopeful that the time would come for her to be able to return to home. She told me that she believed that what is right always prevails. Veronique’s strength, courage and her kindness truly marked me. It is not every day that an immigration lawyer has the privilege to work with such a client. It was a privilege to work with someone like Veronique and I wish her all the best in her new life in Canada, for a second time. Was your refugee claim denied as well as my PRRA? I submitted an H&C application 2 years ago but now CBSA asked me to buy plane tickets and leave Canada. My children are in school. What can I do? You submit a Request for Deferral or have a lawyer submit a Stay Motion at Federal Court. It is important that in both of these applications, you provide strong supporting documents and reasons to strengthen your request. 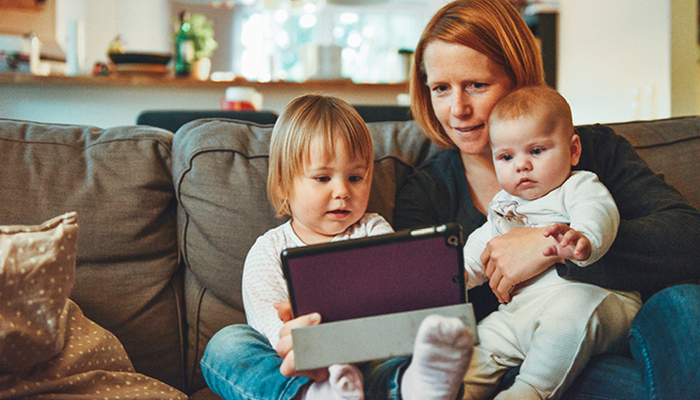 Given that you have school-aged children, the Enforcement Officer or the Federal Court Judge will consider the best interests of the children, however, it is up to you as the applicant to make a strong case so that your request is granted. 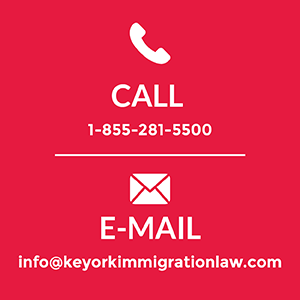 You should contact an immigration lawyer as soon as possible to discuss your options. The immigration lawyer will review the PRRA refusal and determine whether this decision was reasonable or unreasonable based on the documentation that you submitted. If the decision is unreasonable, then you might want to consider submitting a Judicial Review of the PRRA refusal at the Federal Court. Within the Request for Deferral, your lawyer will be able to indicate that you have a pending Judicial Review at the Federal Court and the Enforcement Officer will determine whether to allow you to remain in Canada temporarily until your litigation matter at the Federal Court is resolved. Also, given that your H&C application has been in process for some time, you can request within the Request for Deferral that you be allowed to stay in Canada until a decision is made on your Permanent Residence Application on Humanitarian and Compassionate grounds. If the Request for Deferral is refused, your lawyer can submit Stay Motion at the Federal Court, usually the Monday before your removal date. 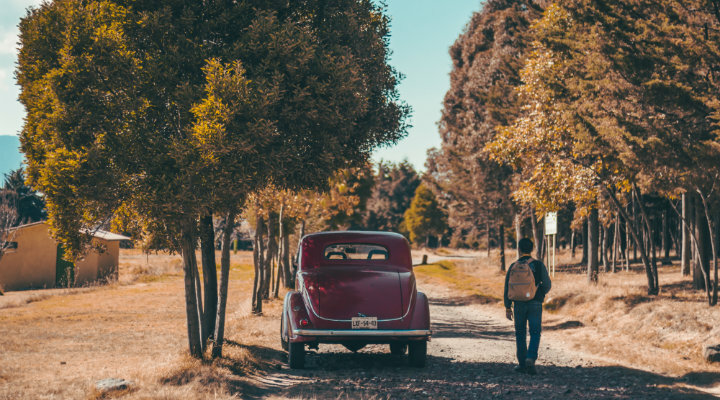 Your lawyer will argue your case and demonstrate to the Federal Court Judge that the decision to refuse the Request for Deferral was unreasonable. The Stay Motion is your last option to remain in Canada. If your Stay is granted, you will be allowed to remain in Canada temporarily until your legal matters are resolved (Judicial Review of PRRA, Judicial Review of H&C, etc) as well as other impediments to removal (children in school, medical condition, inability to travel, etc).